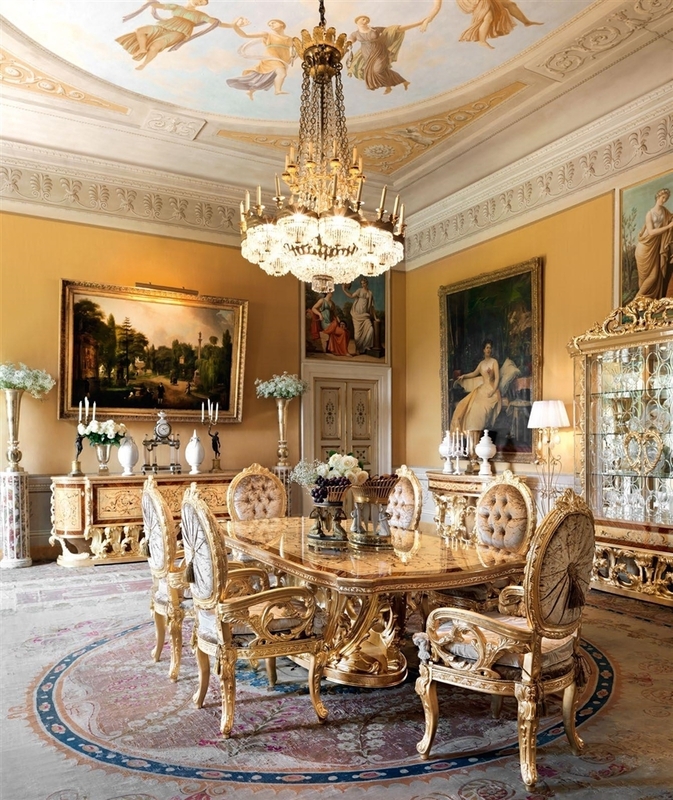 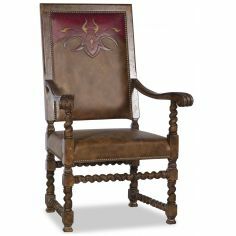 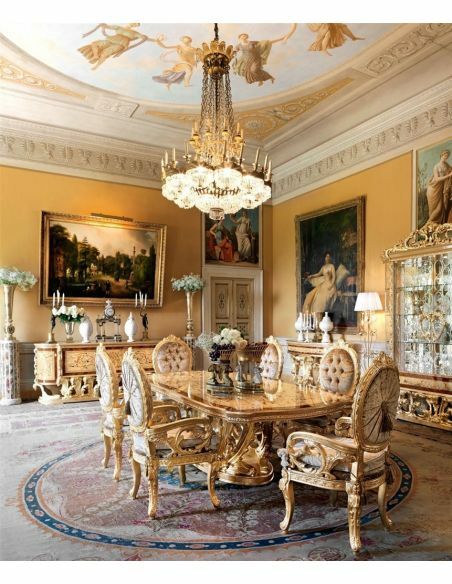 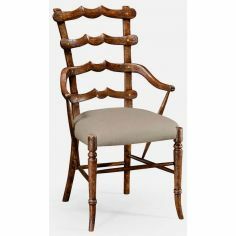 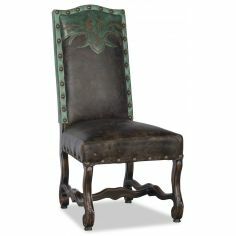 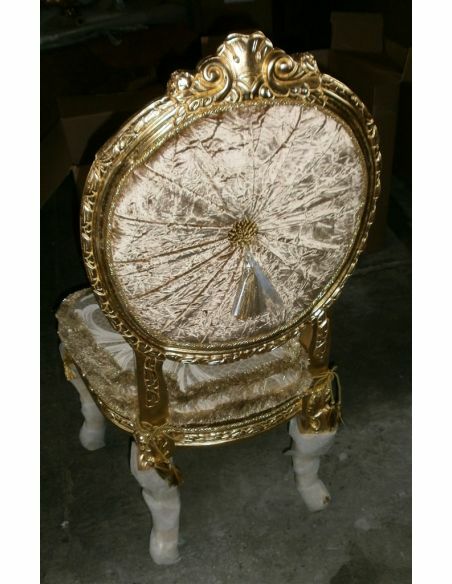 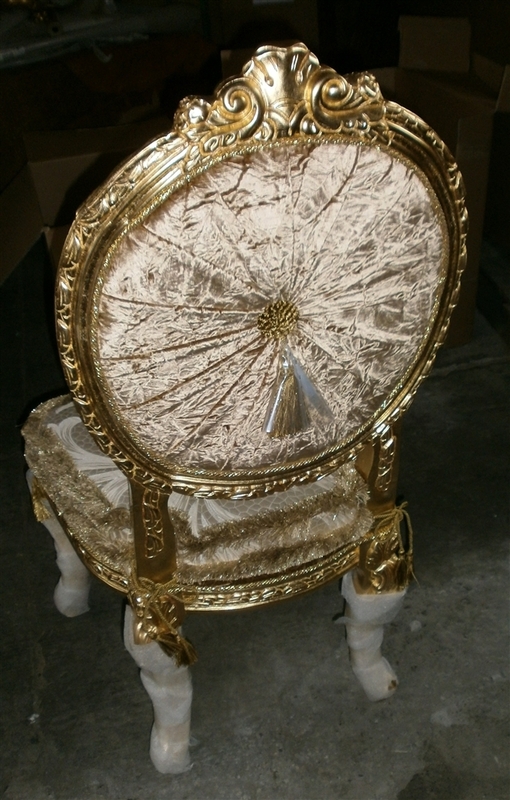 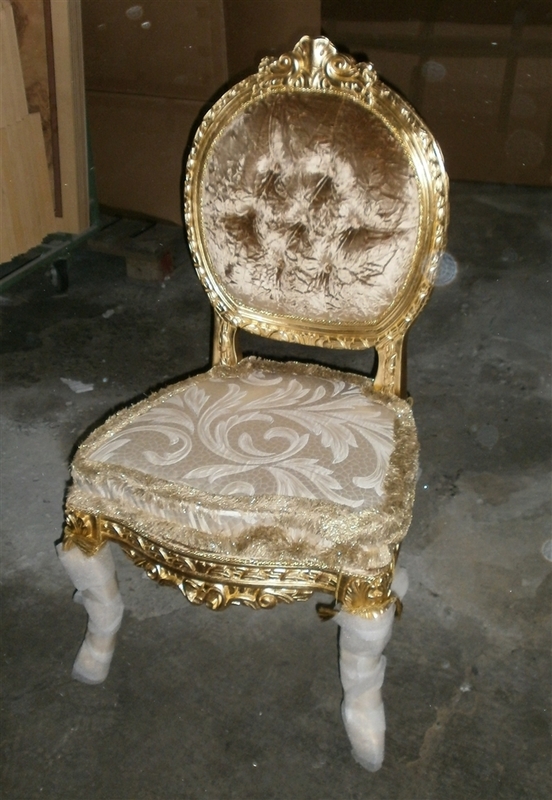 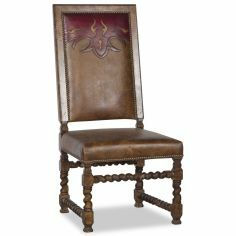 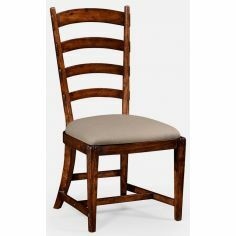 1 Empire style dining chair from our exclusive empire collection. 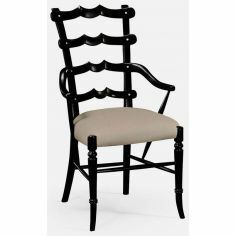 Home > Shop by Room>DINING ROOM FURNITURE>Dining Chairs>1 Empire style dining chair from our exclusive empire collection. 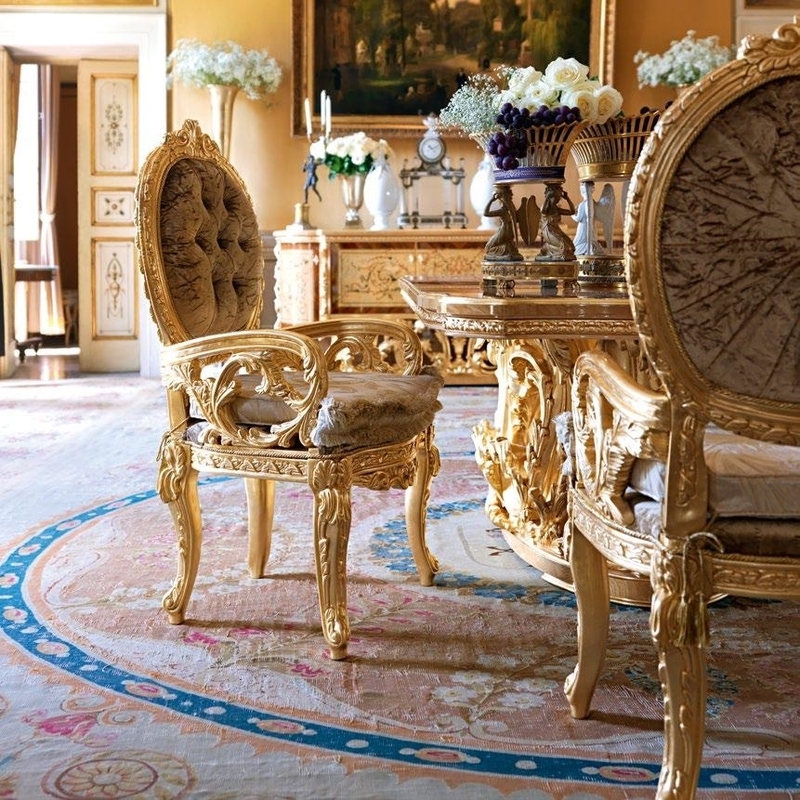 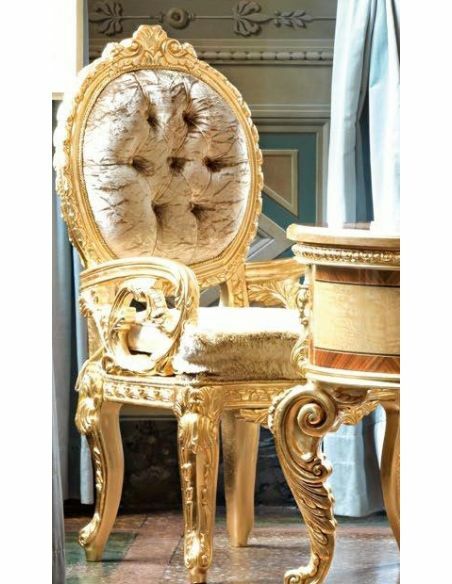 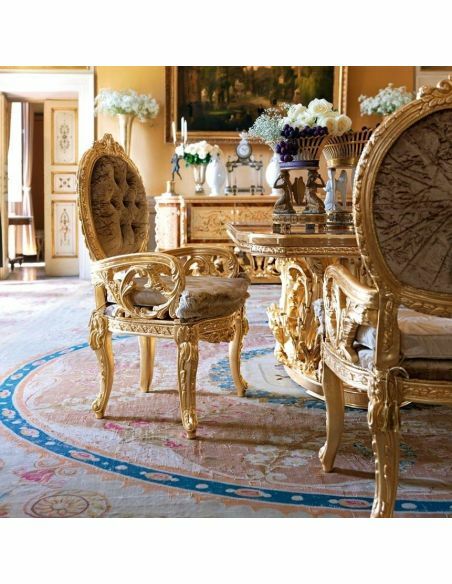 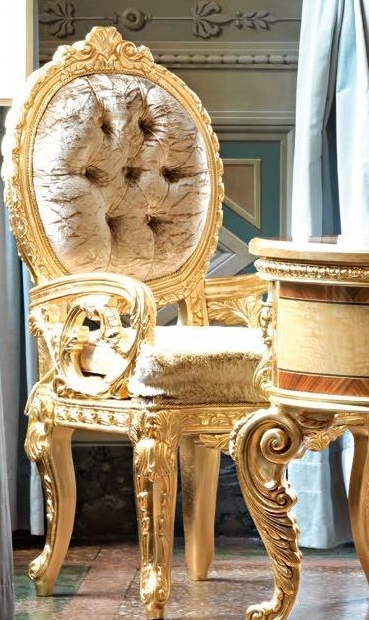 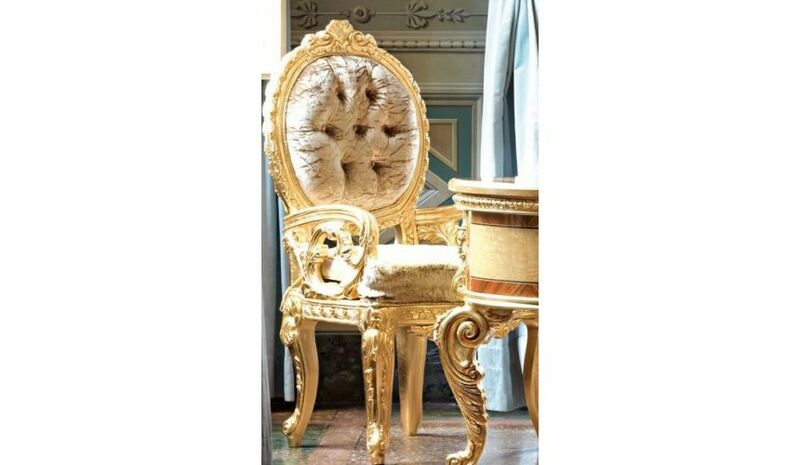 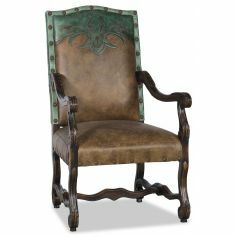 An incredible luxury dining chair or accent chair from our exclusive empire collection. 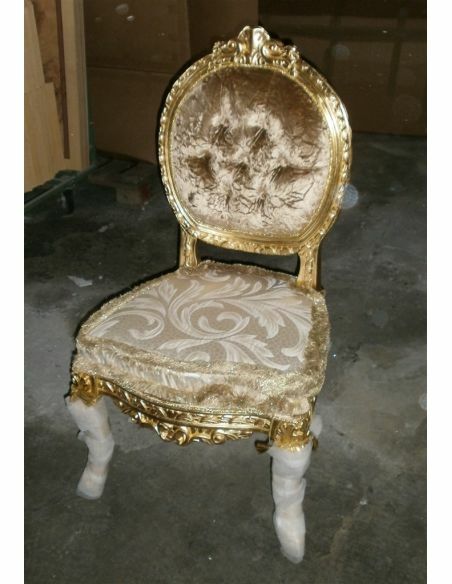 These items can be custom designed.